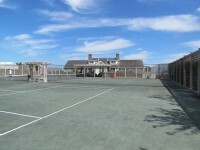 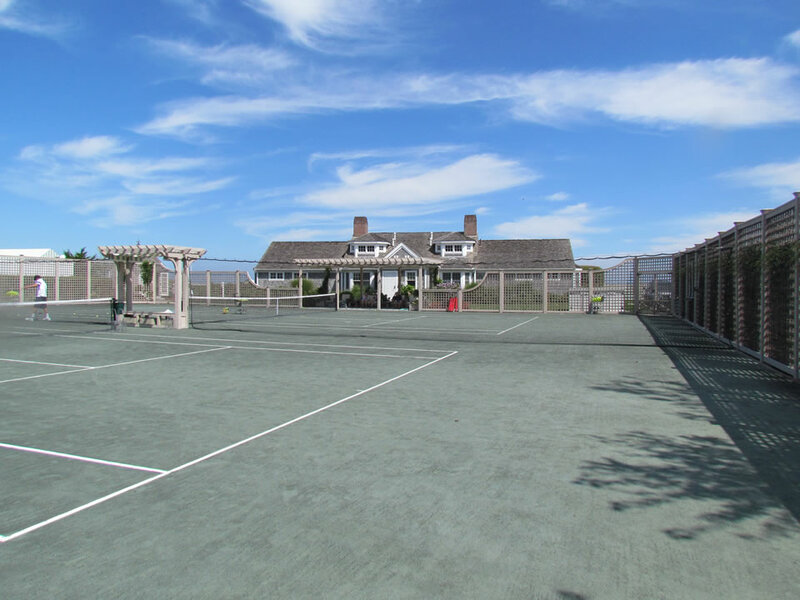 Chatham Bars Inn had been enjoying their sand-filled turf courts for many years but when they began to show wear, the owners decided to explore all available court construction materials to cater to their guests and the hotel’s popular tennis program. 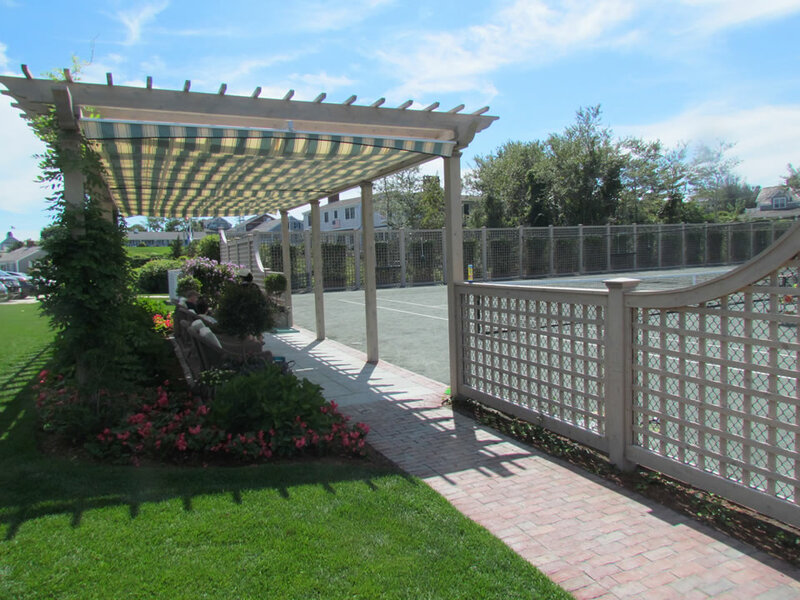 After looking at various surfaces and cushion systems the resort determined that the best fit for them would be traditional Har Tru with subsurface irrigation. The main difference is that instead of watering the courts with a traditional sprinkler system, the courts are watered from a system of cells in the court itself. Watering from below ensures a perfect playing surface at all times without the need to interrupt play periodically during they day. 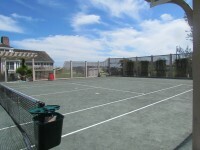 This is also advantageous due to the resort’s seaside location where it can be very windy at times. 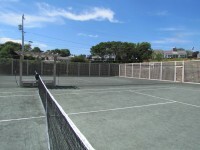 With subsurface irrigation, the courts lose less water and top dressing to wind erosion. 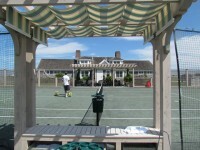 CBI and their guests have been thrilled with the result, and the courts have never been busier.